It is intended to protect law-abiding immigrants from being set on a path to deportation after interactions with local police. But in immigrant communities and elsewhere, there is confusion about how the law will work and exactly what protection it provides. Why call it the 'sanctuary state' law when the senator who wrote it says that phrase is a misnomer? 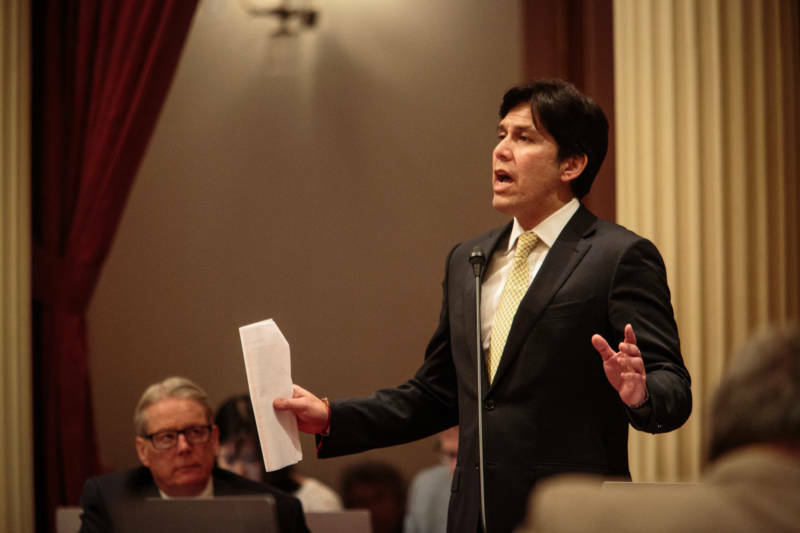 The author, state Senate leader Kevin de Léon, a Los Angeles Democrat, and others say the label is confusing because the term “sanctuary” has become political—a flashpoint in the immigration debate. The phrase originated with people who took sanctuary in churches. Undocumented immigrants continue to do this, and so far immigration officials have not gone to places of worship to arrest them. However, just being in California does not mean blanket protection from federal authorities. The state law sets up guidelines for California law enforcement agencies’ interaction with federal immigration authorities. 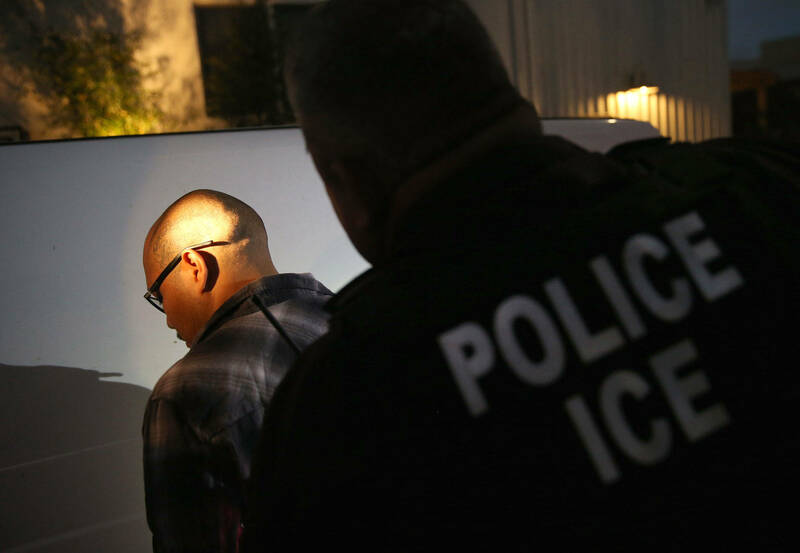 Undocumented immigrants may still face deportation if they have committed crimes or are swept up in raids by federal agents at workplaces, in neighborhoods or other venues or are arrested individually. For people convicted of certain crimes—as many as 800, identified in a 2013 law called the Trust Act—there is little protection. Those infractions range from violent crimes and other serious offenses to felony drunk driving. State and local police agencies will still be allowed to let federal immigration authorities know when individuals are to be released and to hand them over to those agents. However, individuals cannot be held beyond their release dates even if they have committed serious crimes. Does the Values Act mean immigration agents can't deport people in California? No. No one can claim that living in California makes them exempt from deportation. Federal authorities can conduct raids, arrest suspected undocumented immigrants and do other work separately from state and local law enforcement. In addition, they can continue to communicate with local agencies about arrestees who have committed certain crimes and will be able to take custody of those individuals from local lockups when they are released. Agencies will not honor “hold requests” from federal immigration agencies that previously could last up to 48 hours. Does it mean undocumented immigrants won't be deported if they commit violent crimes? No. Immigrants—those here both legally and illegally—are not safe from deportation under the new law. Undocumented immigrants who are convicted of certain crimes will continue to be reported to federal immigration officials for deportation. The list of relevant crimes was not included when the Values Act was originally proposed. However, Gov. Jerry Brown negotiated with de León to ensure that those who commit serious crimes, including homicide, sexual assault and theft, will not be allowed to stay, but those arrested for a minor offense will not be held for deportation. What will happen if a county or city does not follow the new law and allows its jail authorities to cooperate with immigration agents? Local agencies that do not follow the new law could face lawsuits by advocacy groups or others for failing to uphold it or for constitutional claims such as wrongful detention. They could also face action from the state attorney general. Some law enforcement groups that had criticized the measure dropped their opposition when the list of excluded crimes was increased from 60 to 800.